Have you noticed how you feel after eating processed food versus all-natural, limited ingredient, fresh food? Though it is fun to indulge once in a while, having a stable, healthy diet is essential to living a vibrant and full life. The same is true for dogs. We believe a healthy dog is a happy dog. There are numerous aspects to your dog’s health and well-being, but a good place to start is your dog’s treats. All dog treats and chews are not created equal. Treats we give our pets have the potential to give them energy and support a healthy immune and digestive system, or they can make your dog feel lethargic and sick. That’s why it’s vital to your dog’s health and safety to choose the right treat for your dog. 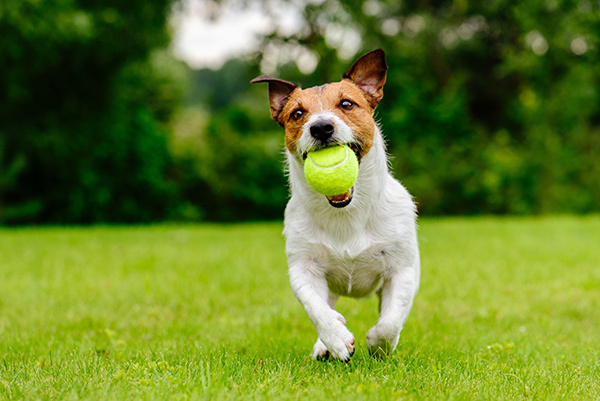 The experts at Jones Natural Chews put together some tips to help you provide a safe – and delicious – chewing experience for your beloved pets. Limited ingredient treats are packed with nutrients. A limited ingredient dog treat is a simplified food that typically contains a single protein source and is free from fillers and artificial flavors. That does not have to mean limited nutrients. On the contrary, foods with limited ingredients are still required to have the proper balance of protein, fat, and carbs, as well as vitamins and minerals, to provide a healthy option for dogs. 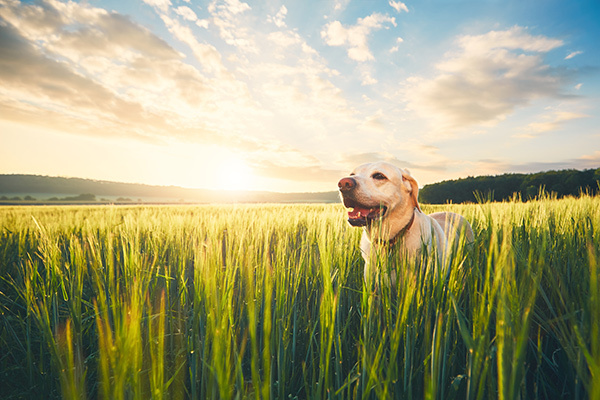 Look for a brand that treats dog food like human food — only natural, real ingredients without added chemicals, byproducts or artificial flavors. The result is wholesome nutrition just like that found in nature. Limited ingredient treats are low-calorie. If you are watching your dog’s weight, then high-calorie treats are not beneficial for their health. Limited ingredients, by definition, also means no extra calories – no fillers or bulk, just wholesome nutrition. Because they are low in calories, limited ingredient treats are great for training, when giving multiple rewards helps your dog learn a new behavior, command or trick. Limited ingredient treats decrease the likelihood of allergic reactions. For pets with allergies or food sensitivities, limited ingredient dog treats and chews can provide safe options. Limited ingredient treats eliminate the additives that may disrupt your pet’s digestive or endocrine system. Even more, limited ingredient treats made with exotic meats like alligator or pheasant are great alternatives if your pet suffers from food allergies related to beef or chicken treats. Limited ingredient treats benefit both you and your pup. Healthy treats eliminate the worry-factor associated with all of those long ingredient lists with words you can’t pronounce. A limited ingredient treat means you know what you are feeding your pup and you can be confident you are making the right decision for their health and safety. Look, also, for the ‘Made in the USA’ label, which indicates the product has gone through rigorous quality control measures to earn the highest safety ratings. 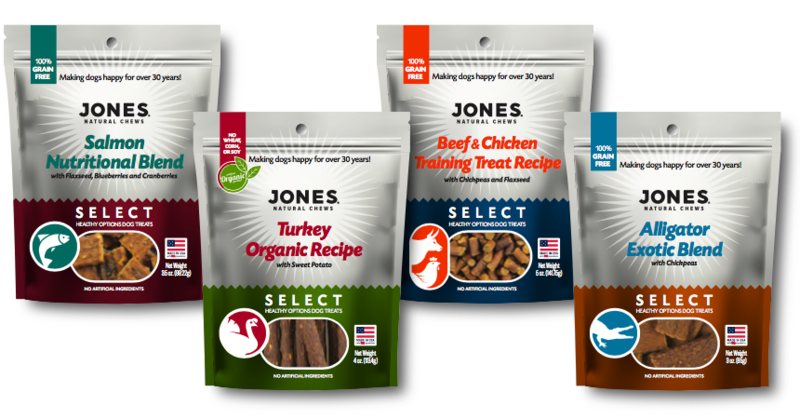 Jones Natural Chews recently launched Jones Select, a line of limited ingredient treats that includes nutritional blends, exotic proteins, organic recipes and training treats. As with all Jones Natural Chews products, the new Jones Select products do not contain any chicken or poultry by-product meals and are made using natural, ingredients sourced and processed exclusively in the United States with no artificial flavors, colors or preservatives added. Jones Select are wholesome, limited ingredient treats that support your dog’s strength, health and well-being.